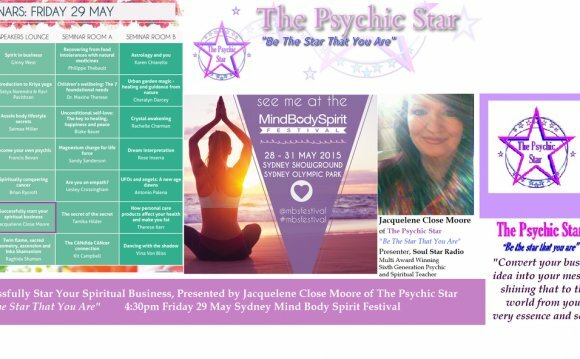 The Mind Body and Spirit Festival is one of the few festivals celebrated in Australia that solely focuses on health, wellness and natural therapies. At the festival, there is something for everyone. Guests will find fitness stalls with coaches and personal trainers, spa stalls with onsite body therapies, as well as psychic reading, spiritual healing, crystals, and women’s health, organic health, herbal supplements and meditation. Guests can explore all of these stalls, speak with an expert or enjoy one of the many body therapies. At the Mind, Body And Spirit Festival, you’ll find a large variety of things to see, do and learn. Don’t forget to take part in any of the workshops. Guests of all ages are welcome to attend – even kids will love this fantastic fun day out. The event also features onsite entertainment, expert advice and learning opportunities. Come and get rejuvenated, conquer stress in minutes and find the right health and wellness program for you. Take part in a workshop and find out the perfect work-life balance – ideal for your body and mind. Enjoy wellness seminars that include details about chakra balance, lifestyle change and soul rejuvenation through meditation.